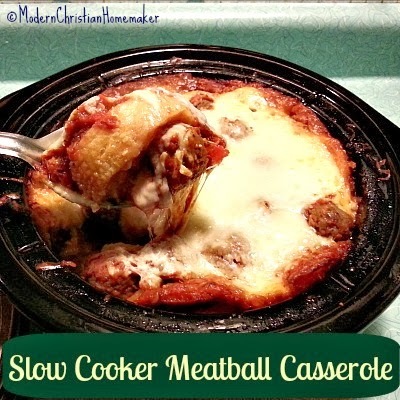 Another slow cooker meal, just in time for the holidays! This time a casserole which would be perfect for a holiday potluck! We found this recipe for a Slow Cooker Meatball Casserole over on ModernChristianHomemaker!